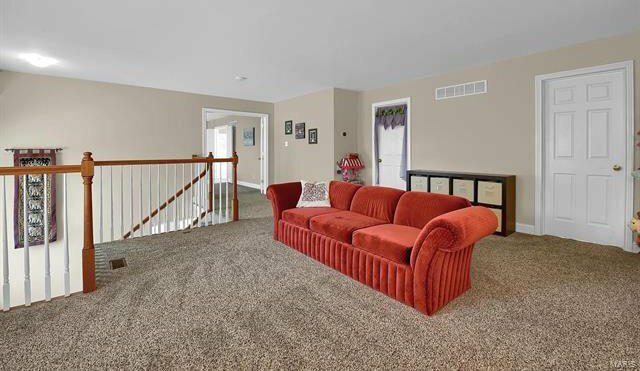 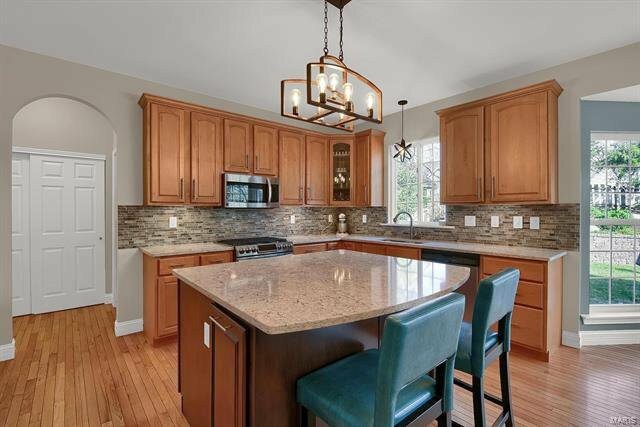 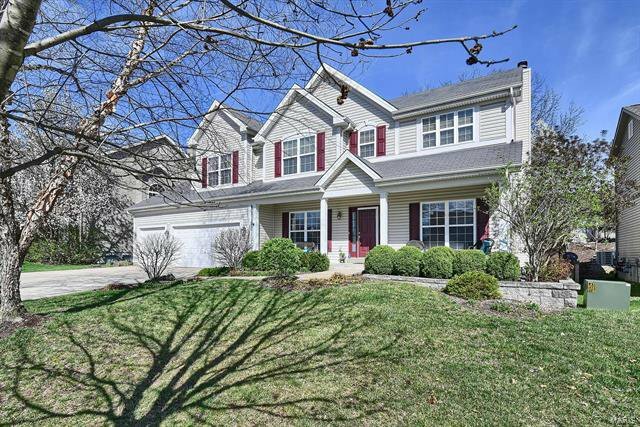 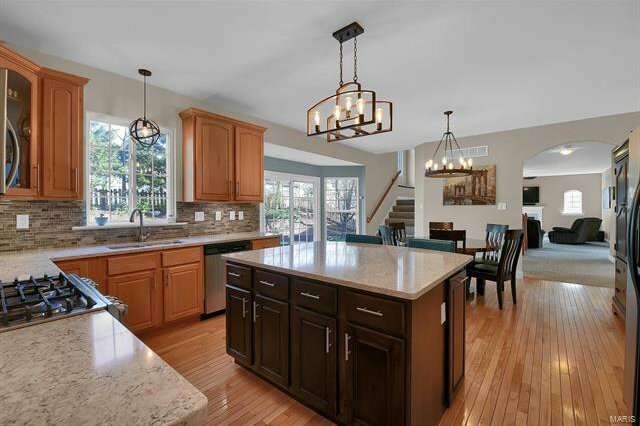 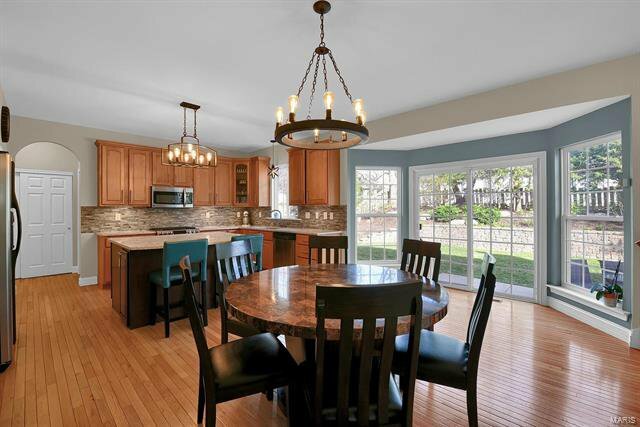 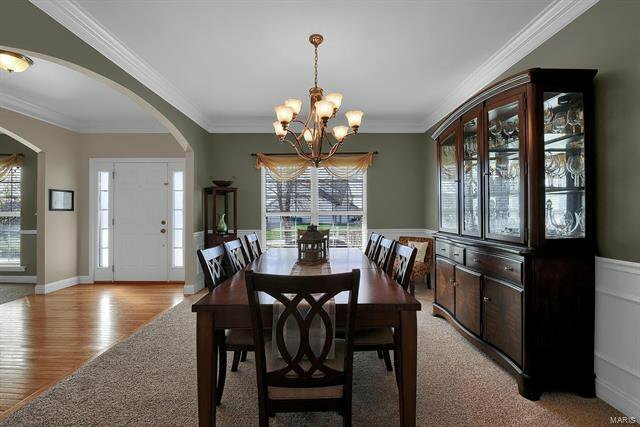 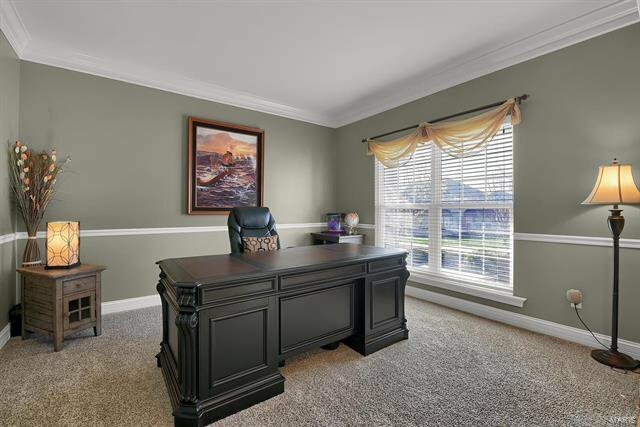 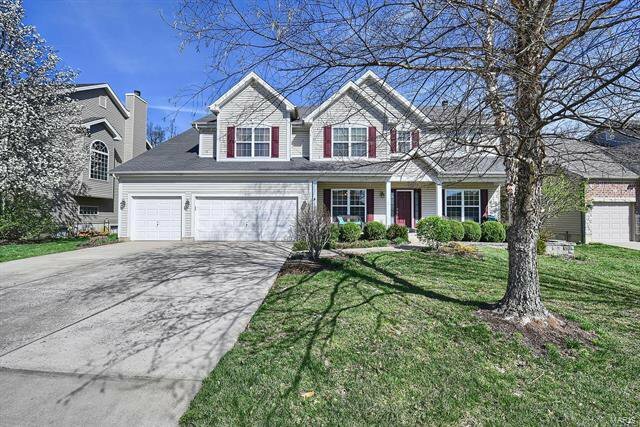 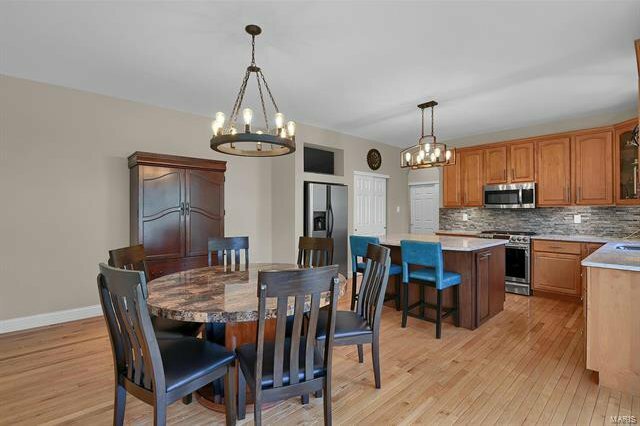 Beautiful former display 4 bed/4.5 bath, 3 car garage home in highly sought after Francis Howell School District. 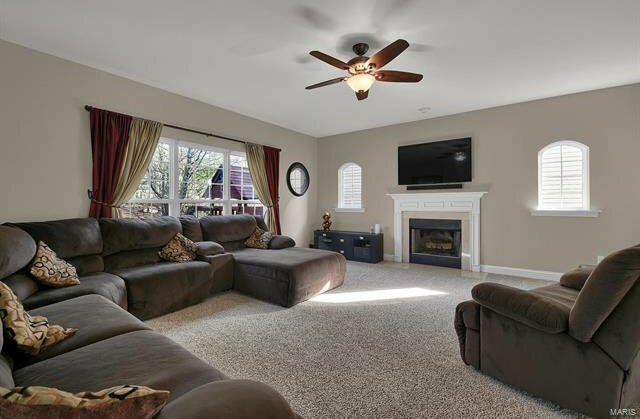 This home has over 4,500 sqft of living space. 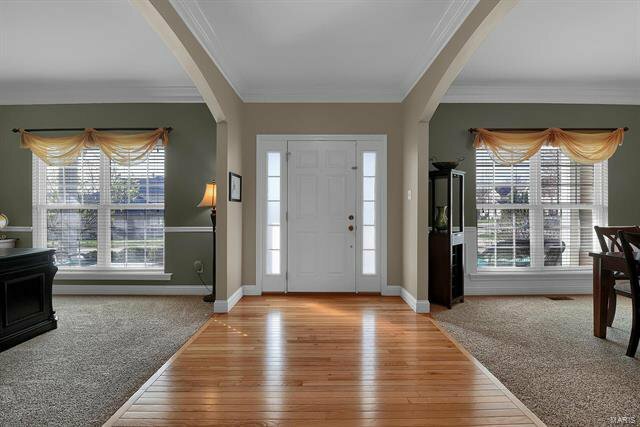 Hardwood floors, arched doorways, crown molding, cozy fireplace and windows everywhere letting all of the natural light shine in. 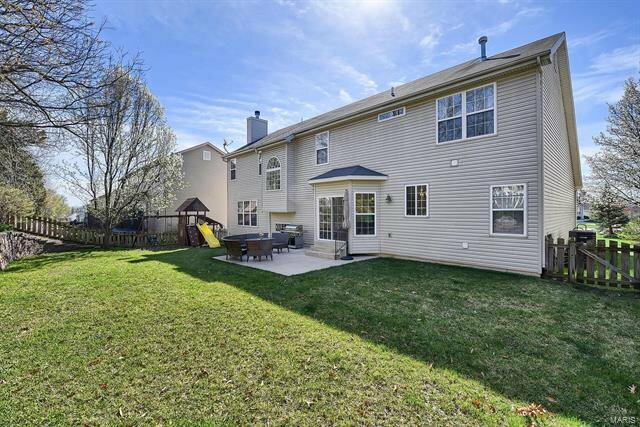 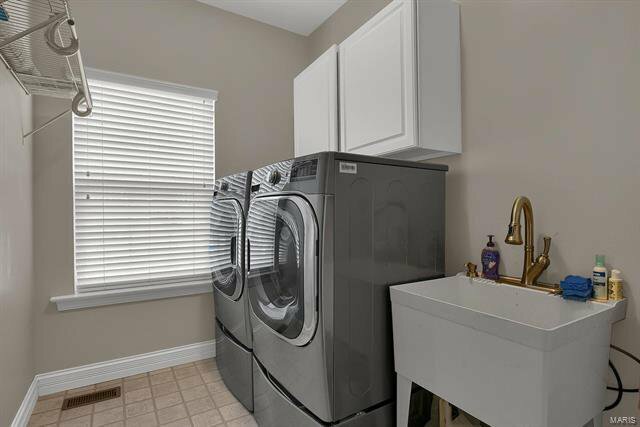 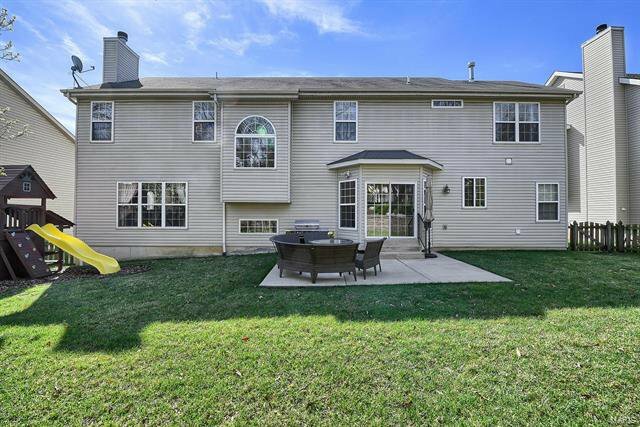 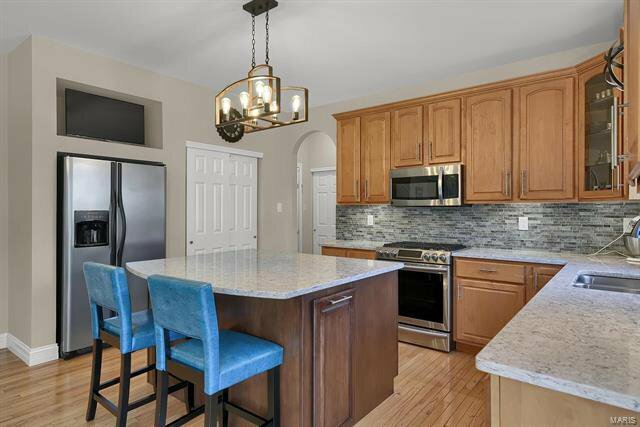 The freshly painted kitchen has hardwood floors, quartz counter tops, stainless appliances, updated soft close cabinets for convenience and updated lighting. 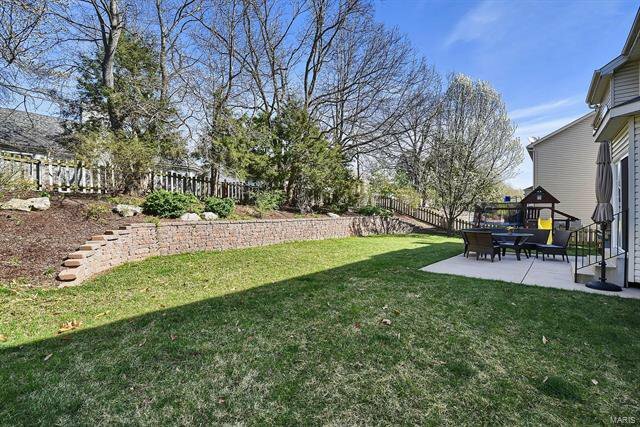 You will love the bay window view of your gorgeous fenced backyard perfect for entertaining you guest. 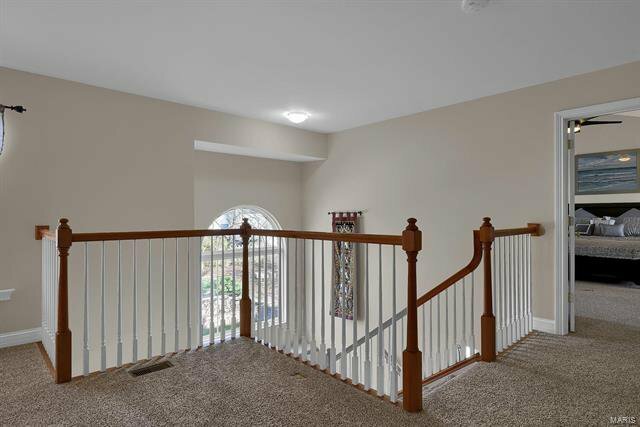 Head up the dual staircase to the large open loft. 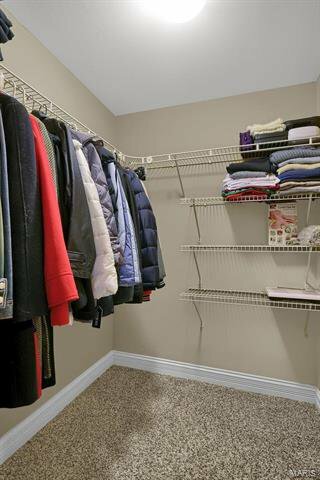 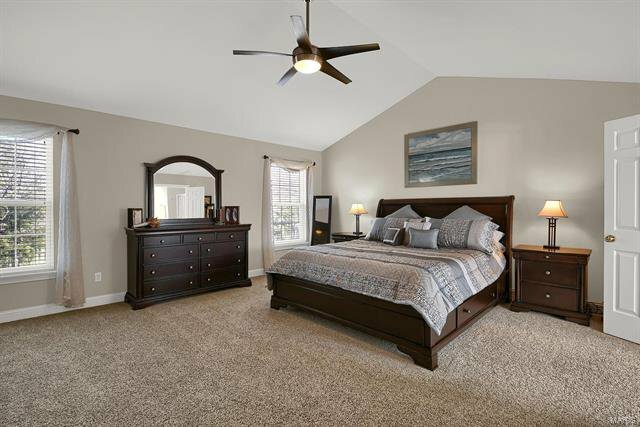 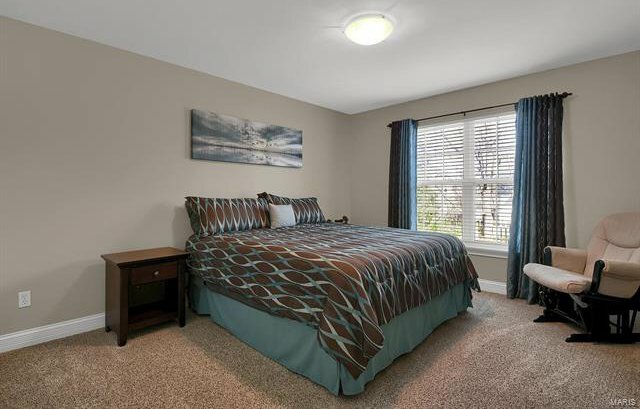 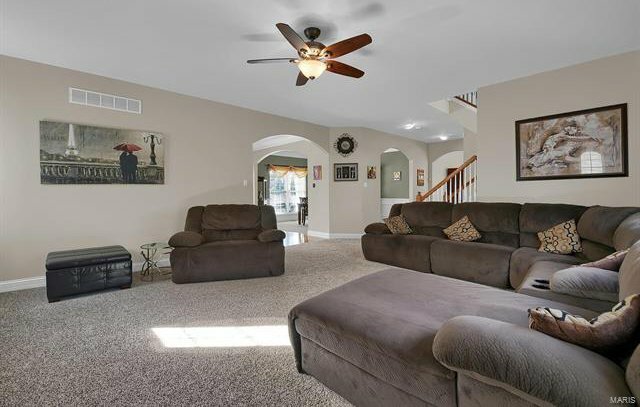 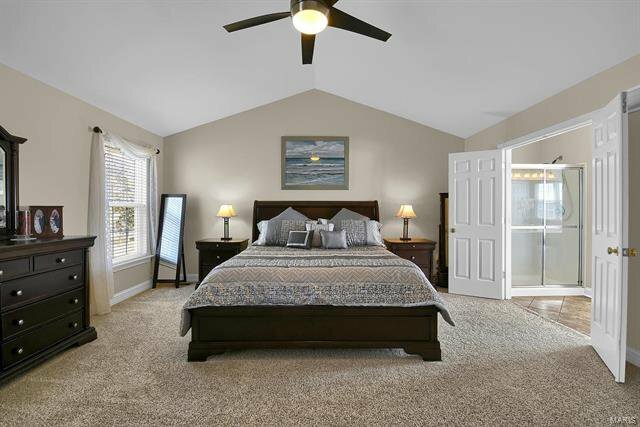 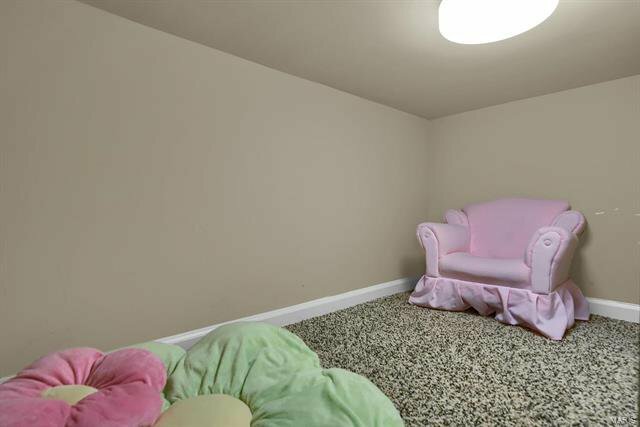 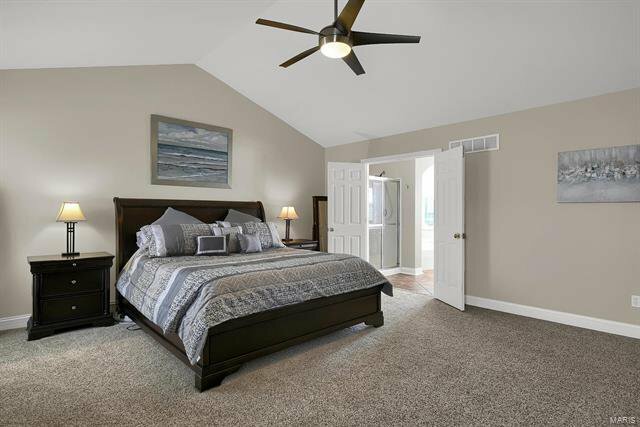 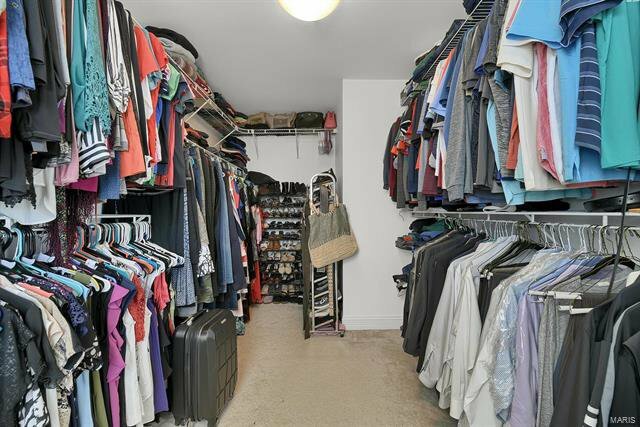 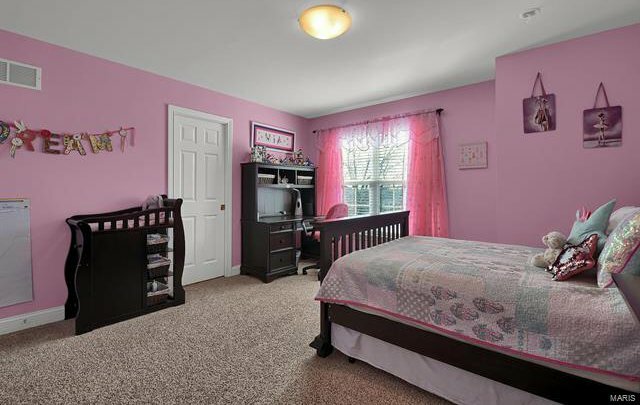 Master has vaulted ceilings and a walk in closet. 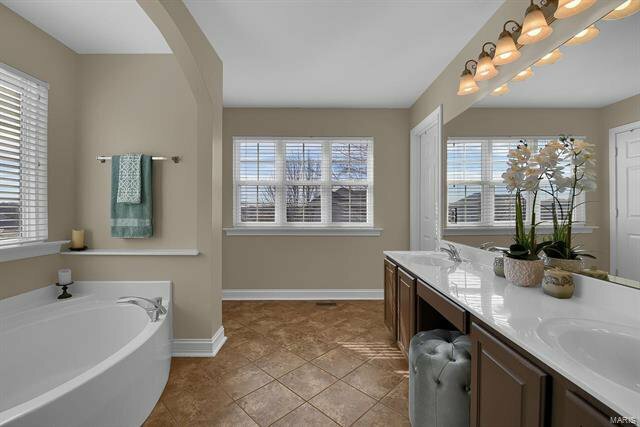 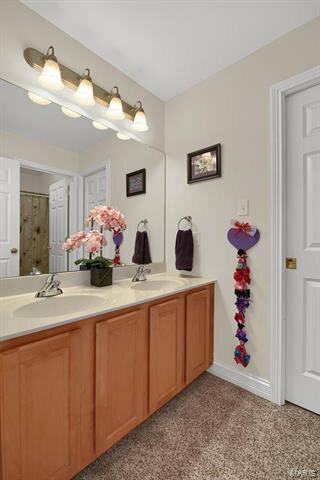 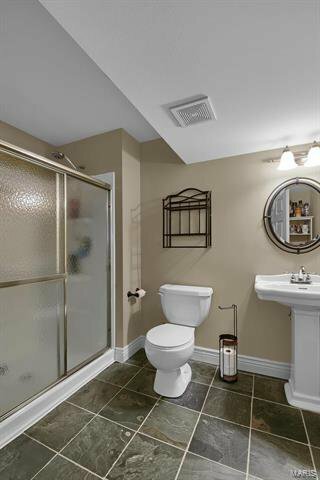 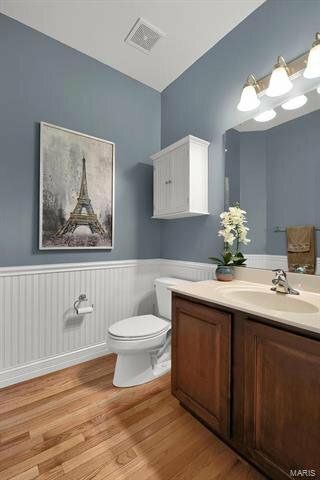 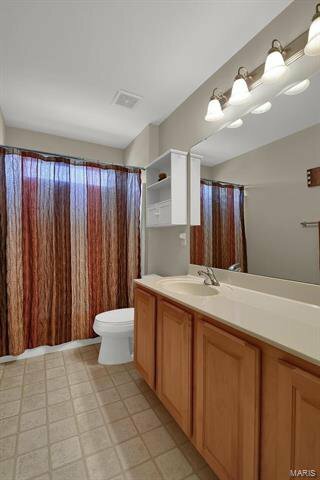 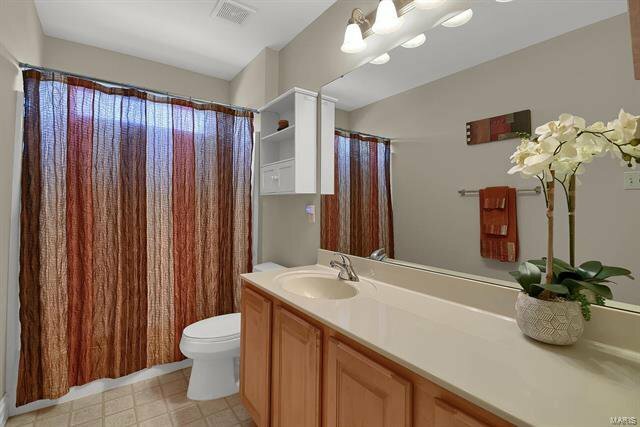 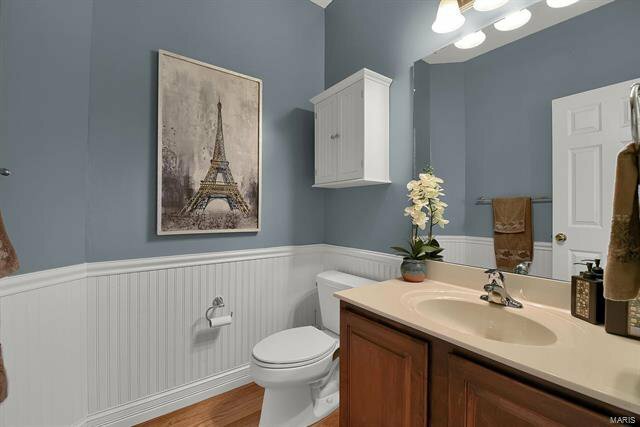 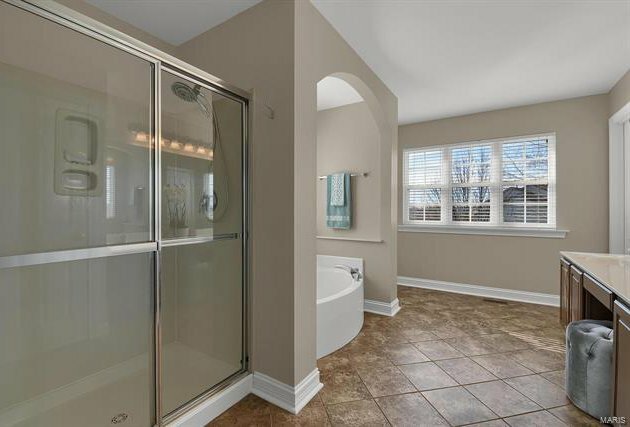 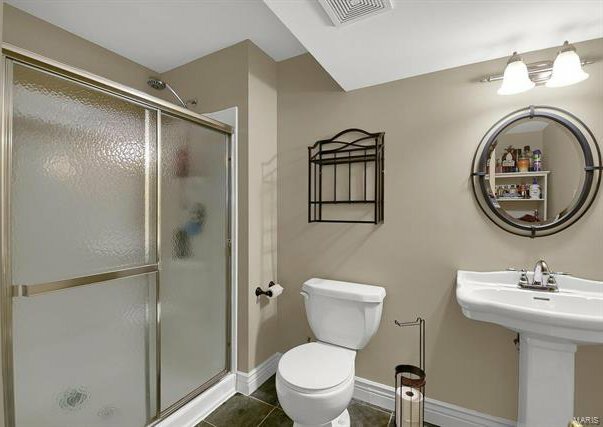 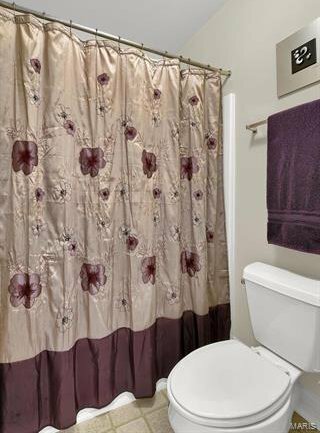 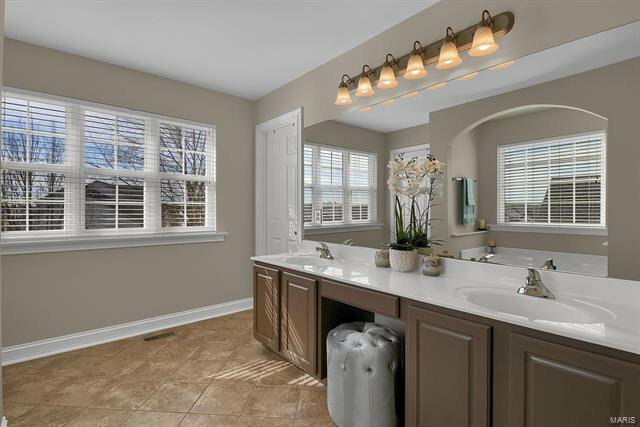 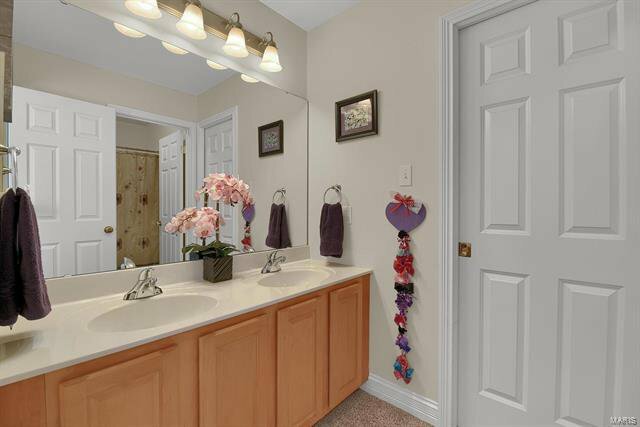 Master bath has tile flooring, double sink vanity, curved tub plus shower. 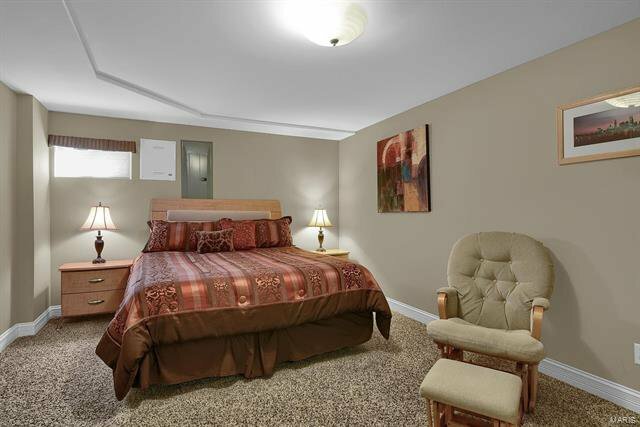 3 nice sized beds down the hall with a full jack & jill bath and another full bath! 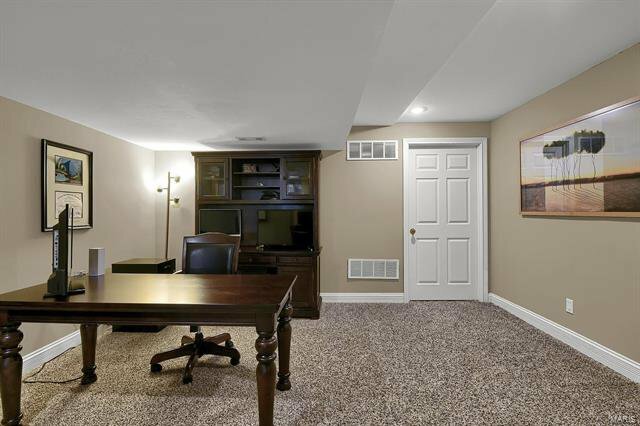 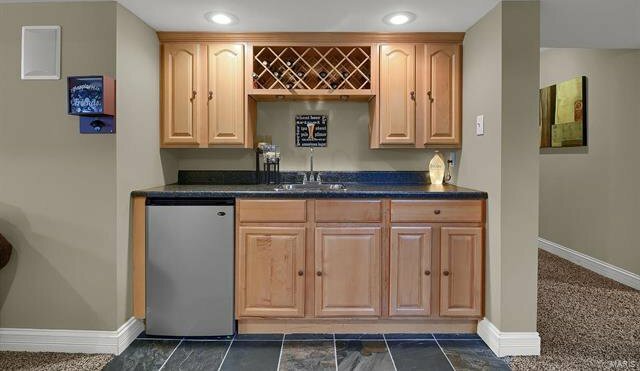 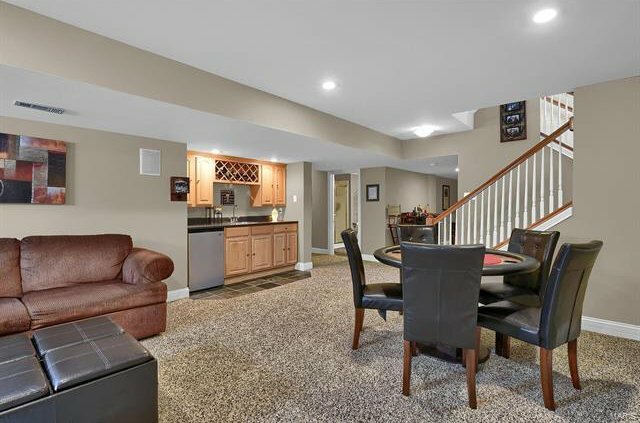 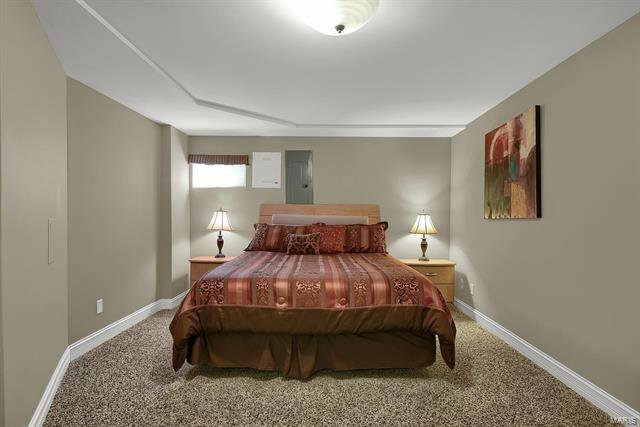 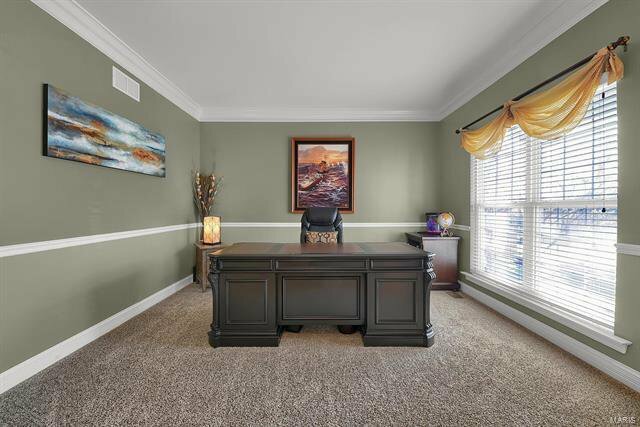 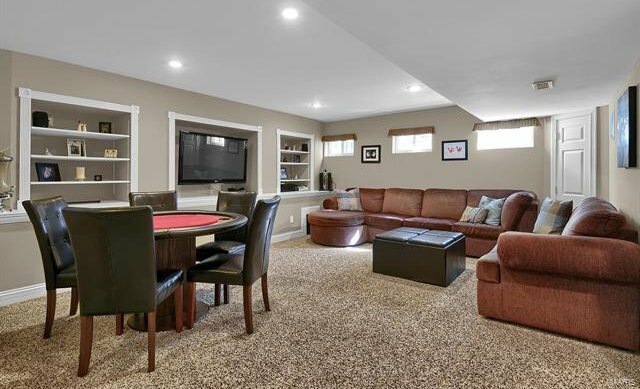 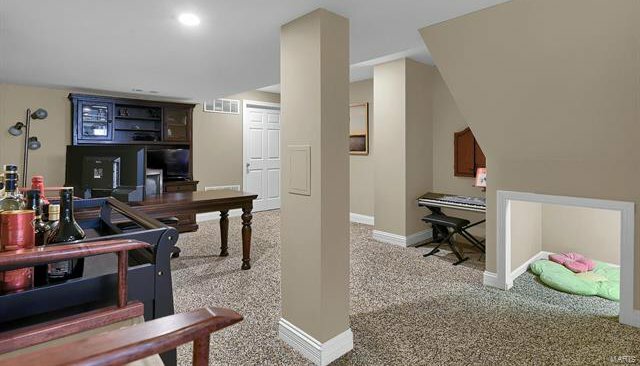 Basement is ready to entertain - Surround sound, wet bar, office, a playful little reading nook, another full bath and bedroom for guest and room for storage.